For my research paper I am going to discuss how people become to have asthma. Also what triggers asthma, and who can get asthma. What asthma is exactly, and why it is important for people to have an understanding of what asthma is. I am going to discuss what things can be done to prevent asthma, and how to keep it under control. How the environment affects asthma is also a big concern which I will discuss. I will cover things in the environment that can cause asthma attacks, and how we can possibly eliminate those things. 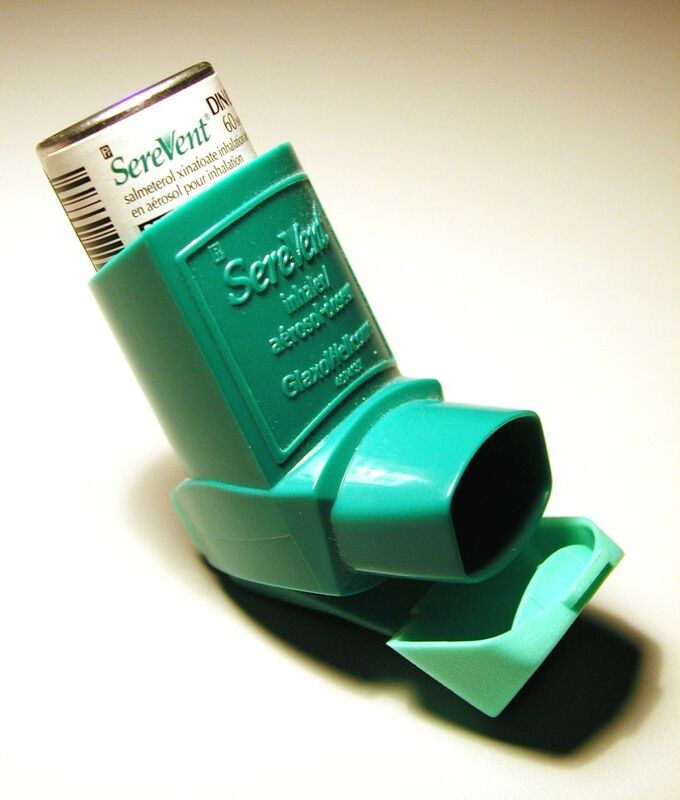 Also how severe asthma can be, and dangerous. When my research paper is done anyone who have read it will have great understanding of what asthma is who can get it, and what causes it. Also they may have asthma and not even know it. This is something everyone should know about. This will all be covered in my paper. Well done; is there any genetic connection with asthma?